Wow, I am so late with this blogtrain! The kids have had two weeks off from school and it has been fun – but not much time for scrapping. 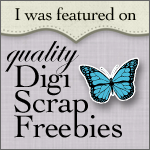 I revisited one of my older kits that used to be on sale at digiscrap.nl and turned part of it into a freebie. 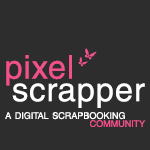 The other part (a minikit) can be found at Pixel Scrapper too. Have fun scrapping! And check out the minikit while you’re at it! Thank you-cute addition to the BT! Thank you! 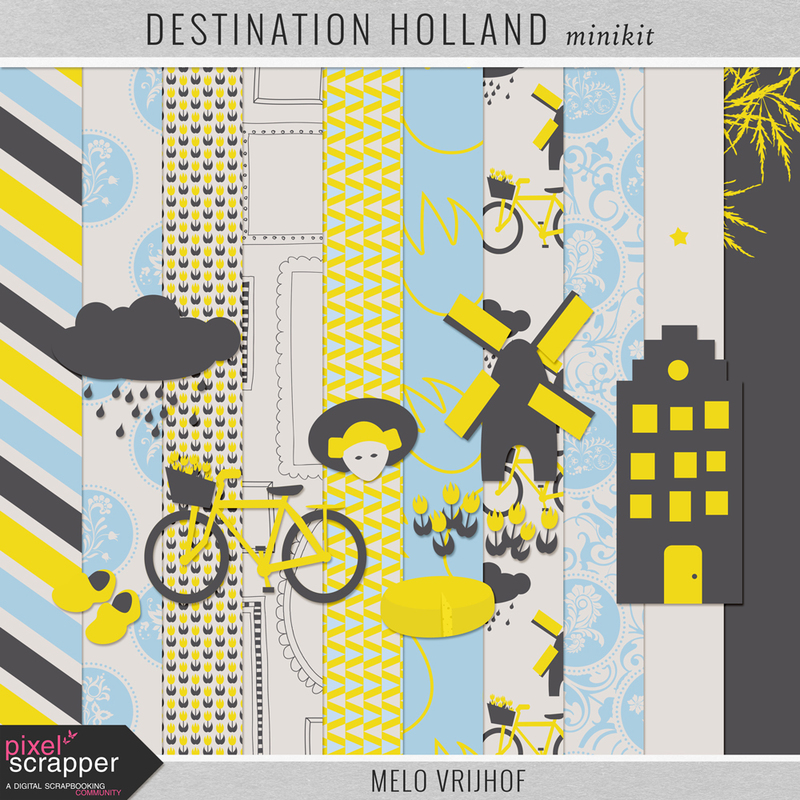 Going on a cruise and stopping overnight in Amsterdam, so excited to find some kits for scrapping our stay. So great and a nice reminder of my childhood home area in the United States. A few miles away from where I grew up is Holland, Michigan, USA. 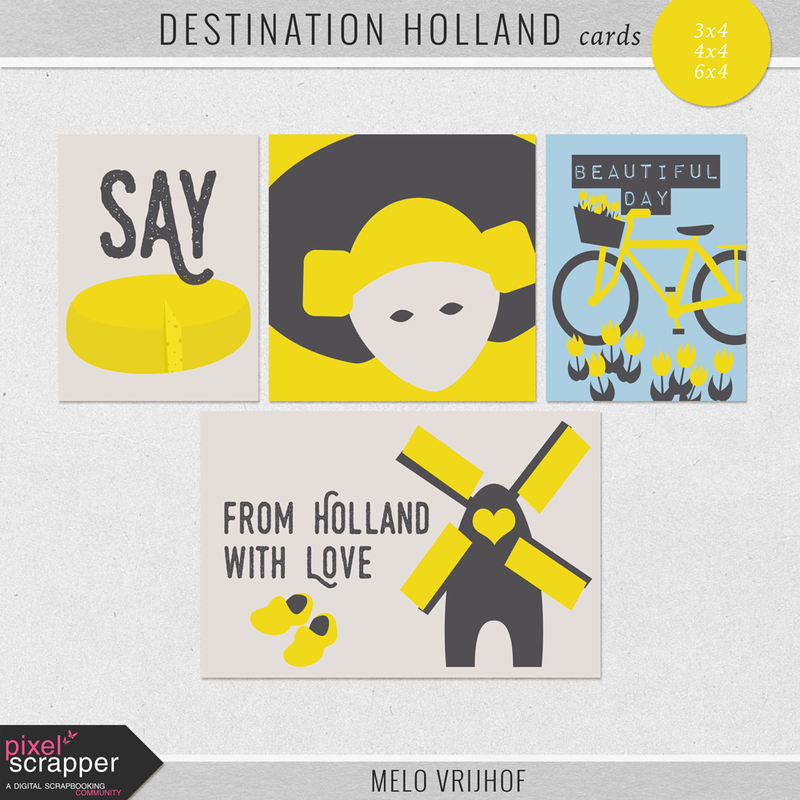 A little piece of the real Holland, including windmills and tulip festivals in the spring. Thank you so much for this sweet kit!